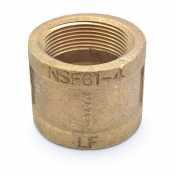 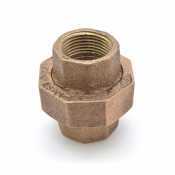 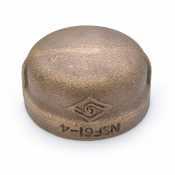 Brass Fittings are among the most used fittings in residential and commercial applications. 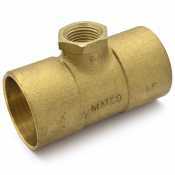 They connect threaded pipes to each other or to other fittings, or terminate the end of a pipe. 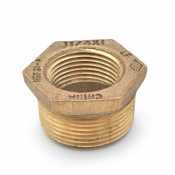 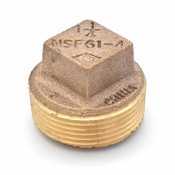 Canarsee carries every Brass Fittings you'll need to install a state-of-the-art plumbing and heating system.